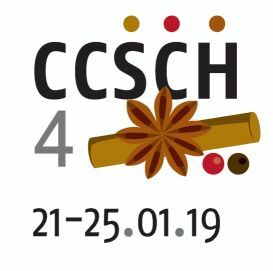 The 4th Session of the Codex Committee on Spices and Culinary Herbs will be held at Thiruvananthapuram, Kerala - India, from January 21st-25th. The opening session will start at 9:30 am on Monday, January 21 2019. All participants should provide their information (names and addresses) through the online registration system by accessing the link below, latest by 20th December 2018.